I thought it might be time to update you all with a few places that I have enjoyed over the last few months. The dining scene here changes so fast as places open and close as if they are actual ‘Pop-Up’ venues rather than businesses. But one or two have managed to ride the stormy economic conditions and maintain that all important consistency in quality. Despite the fact that we have over 70 kms of the most popular coast in Europe finding some where goo to eat on the beach is surprisingly difficult here. Recently we enjoyed a wonderful lunch at ‘Aqui te quiero ver’ (which roughly translates to, ‘okay, show me what you’ve got!’. 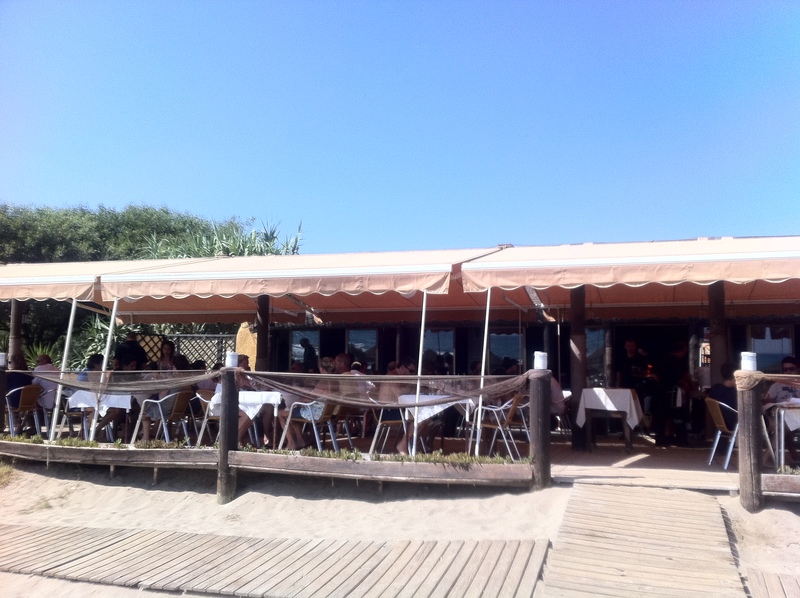 It is a large chiringuito beach bar that is close to the well known Cuban bar,Playa Real Zaragoza, east Marbella. The fish is excellent and if you pre –order when you book a table you can enjoy one of their superb rice dishes including the classic paella. Further west, near Puerto de la Duquesa you’ll find ‘Cubanga’, another beach bar that has raised the bar from the normal fired fish and chips. I am not a great fan of the port, but the beach here is lovely and normally has clear sea and some crashing waves. 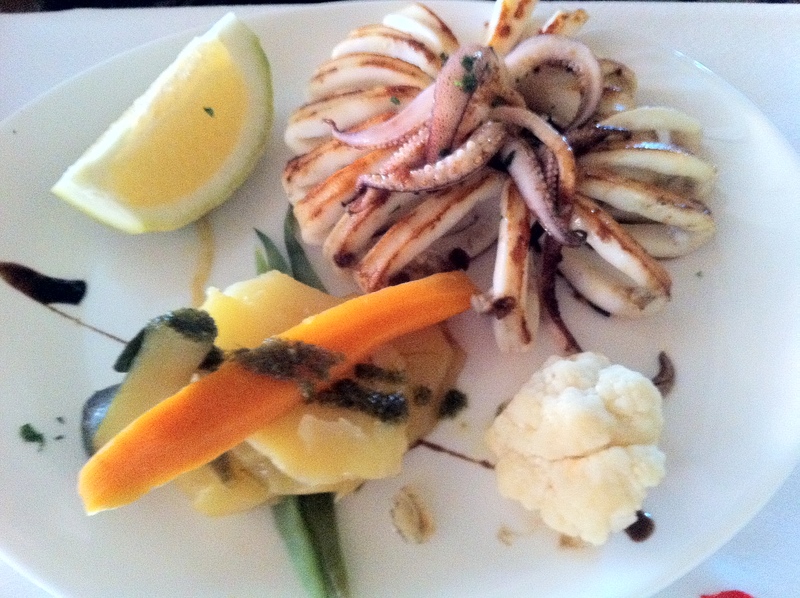 The food is homemade and presented with style – well worth a try if you in this area. I was also pleased to see a new addition to my neighbourhood in Elviria, Marbella. The ‘Centro Comercial Contur’ on the beach side of the highway exit is a new deli – simply called ‘Elviria's Deli’. There are fresh salads and breads for lunch on the run or for the beach and there is a good selection of cooks ingredients and wines – and the selection is promised to improve further as they become established.